Gift Certificates & Gifts for Your Stocking Stuffers! 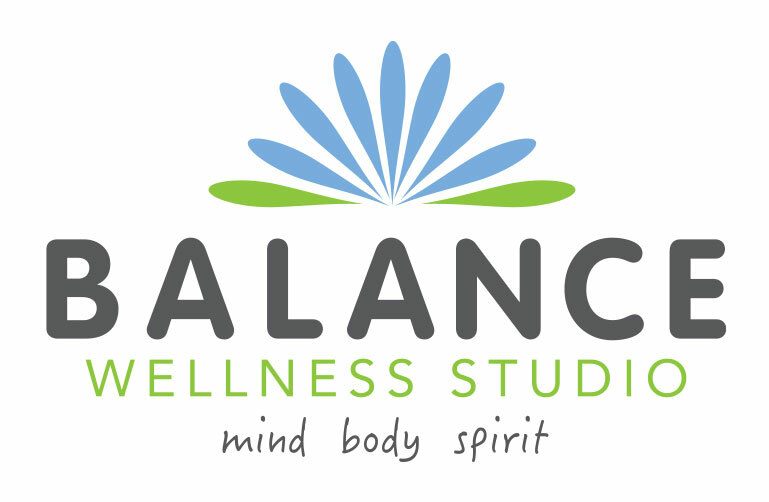 A Gift Certificate for a Massage, Reflexology, or Class is the perfect stocking stuffer. 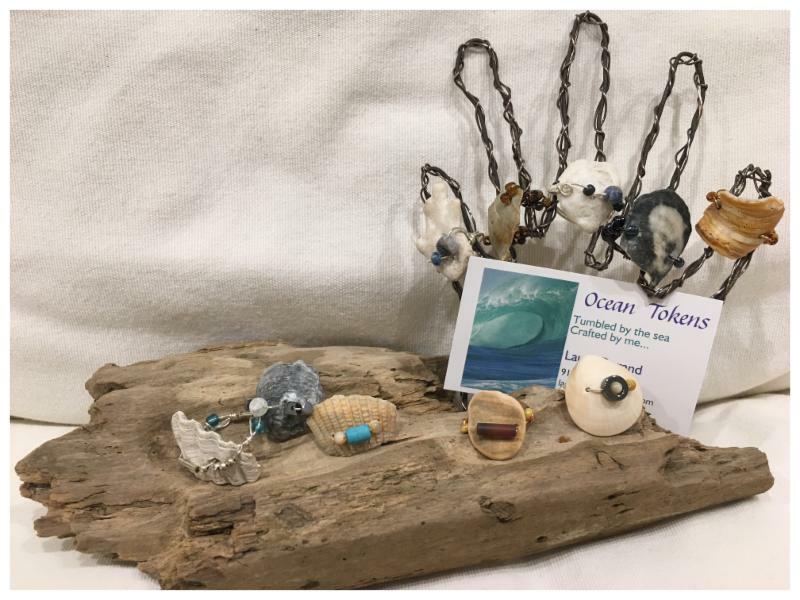 Beautiful rings made from beach treasures by Laura Durand. 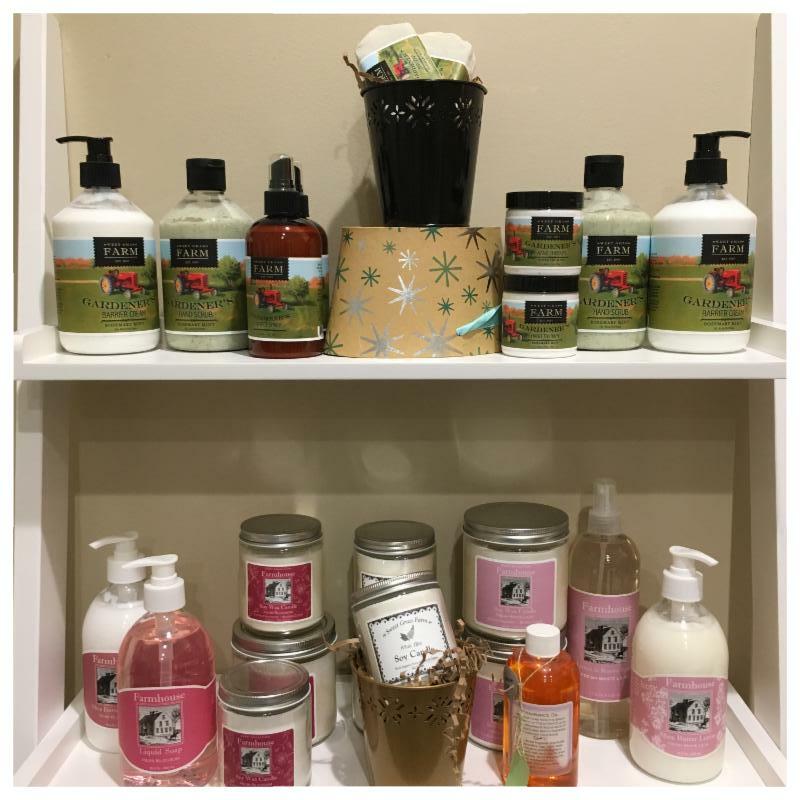 Lotions, Soaps, Candles & More from Sweet Grass Farm, Green Leaf Gardens, and our in-house Balance Bath Salts. We'll even help you wrap! 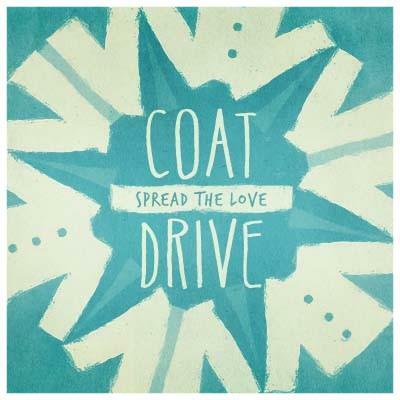 Coat Drive - Final Week! We'll be accepting coats for our local charitable coat drive until Wednesday, Dec. 21. All donations will be distributed locally. Find our Boxes out Front! 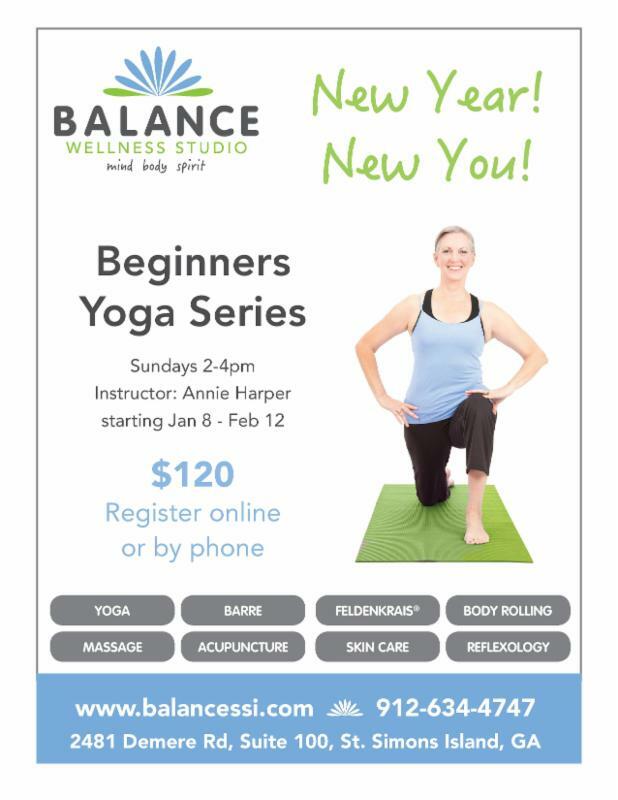 Our annual Beginners Yoga Series kicks off Sunday, January 8 at 2pm. 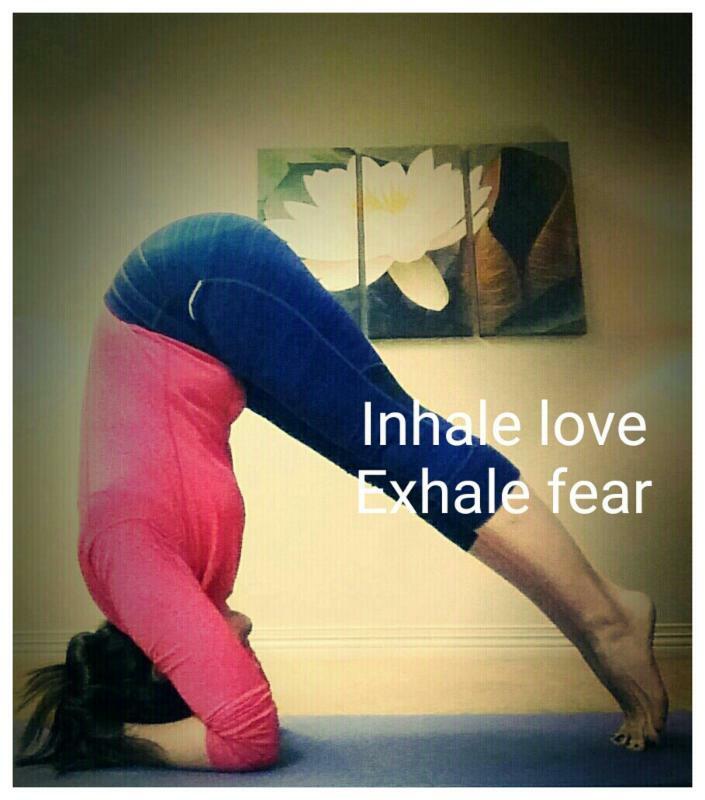 Come learn the basics from A to Om!